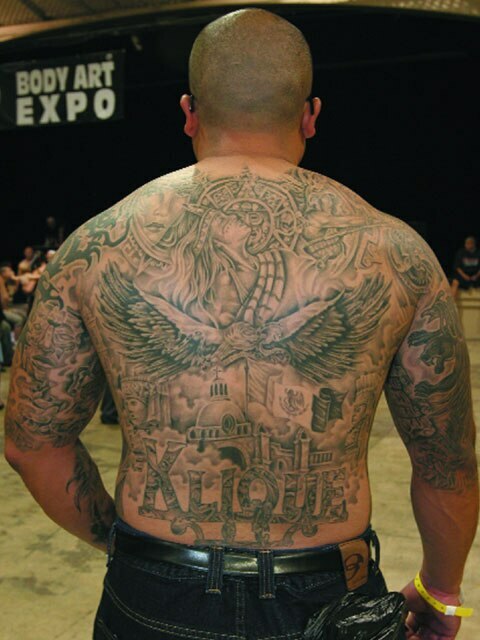 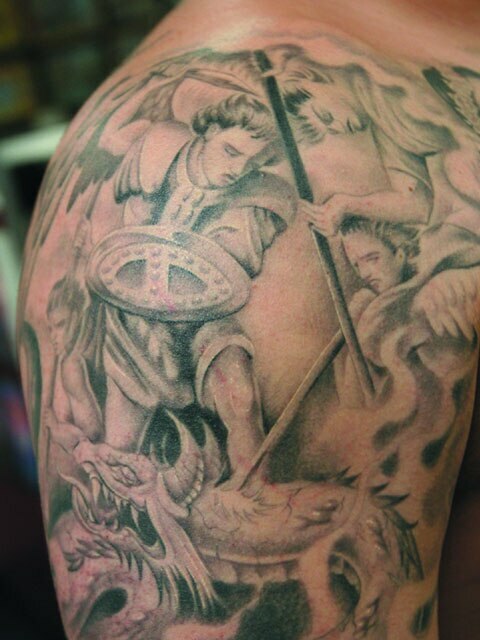 The OC "Tat Master" Keeps Looking For New Avenues Of Artistic Expression. 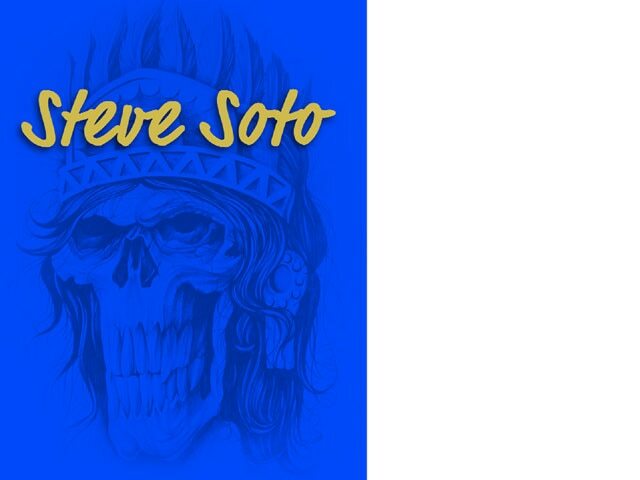 Just 27 years old, Steve Soto has accomplished more in five years than many have in their entire life. 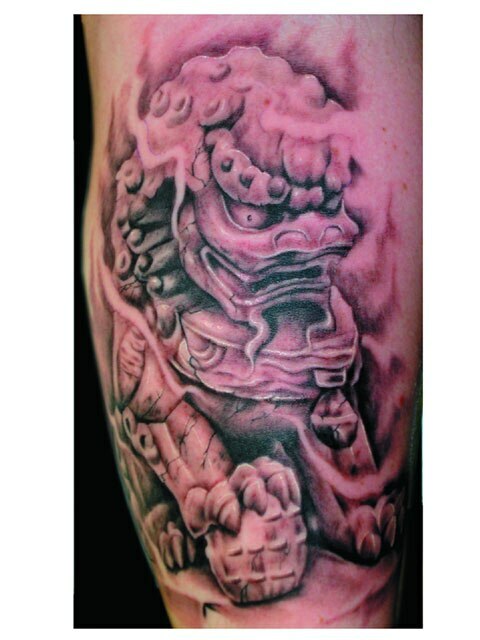 Born and raised in Anaheim, California, Steve started drawing at an early age, and after graduating from high school, he started to work on his future by attending college and working on a graphic design degree. 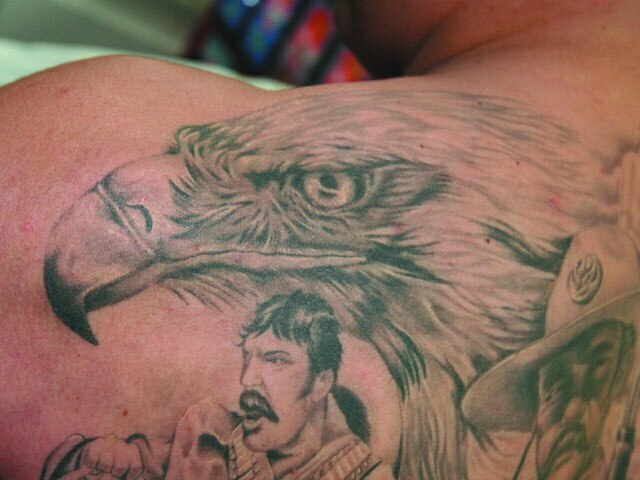 Steve started to do tattoos just to get by and pay some bills while in college. 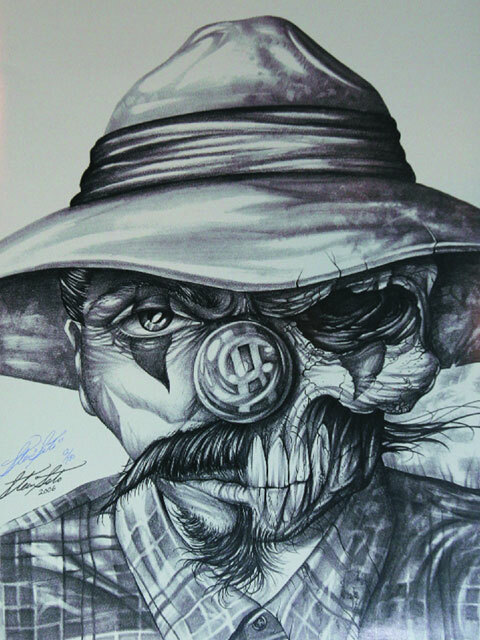 At the time, he saw tattooing as a way to make some extra “cheese” and he never thought that his passion for drawing, which evolved through illustrating children’s books and doing stickers for vending machines, would take him as far as it has. 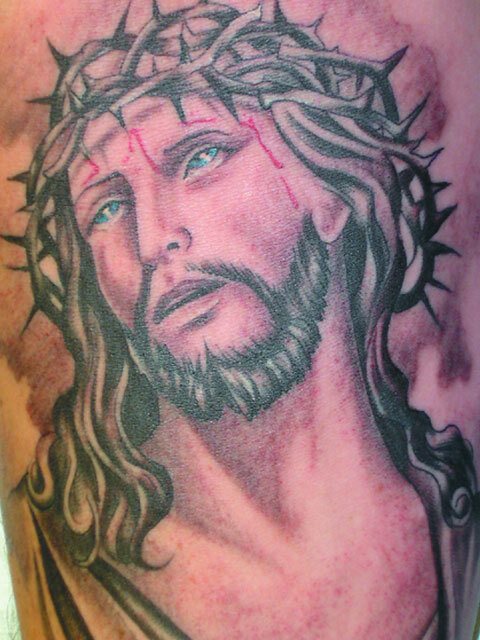 Steve’s now known worldwide since his “flash” is sold on the Internet and in countless tattoo expos. 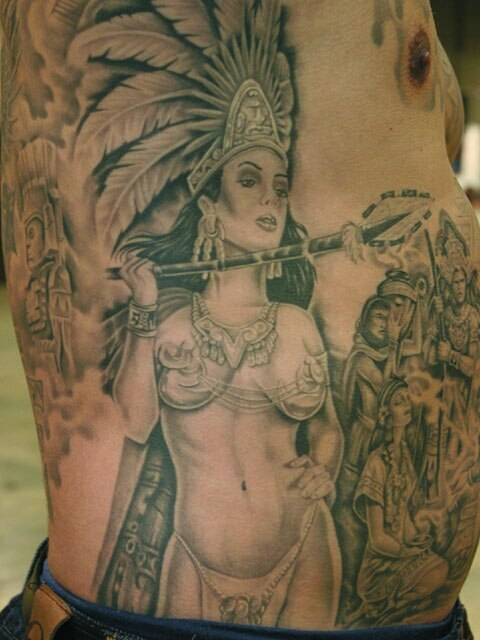 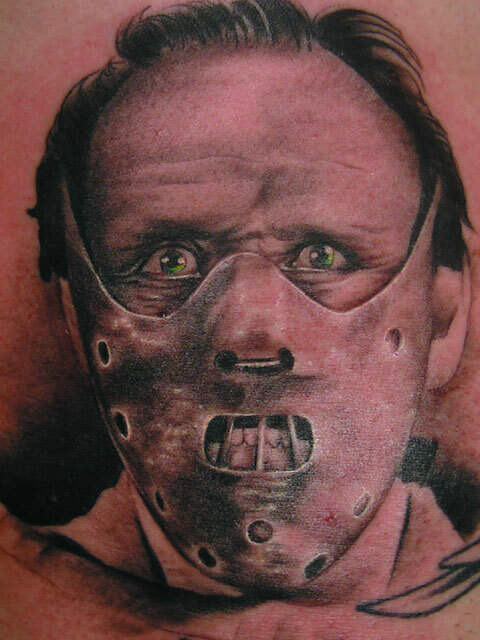 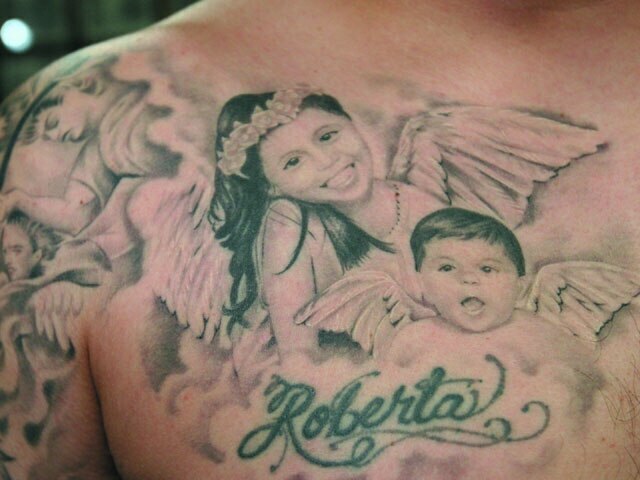 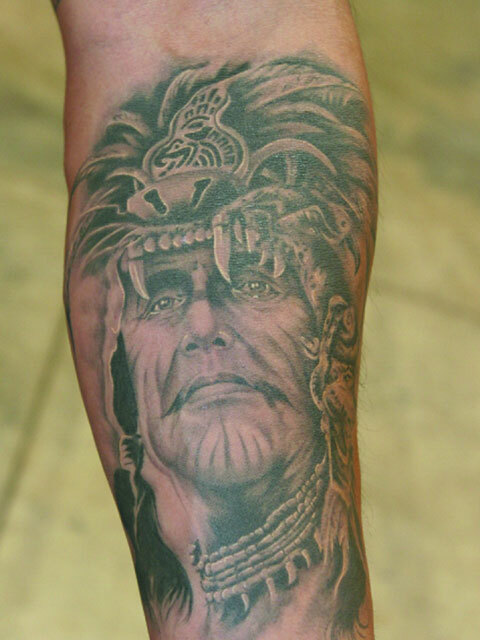 He’s now a master when it comes down to black and gray tattoos, realism, Aztec and portraits. 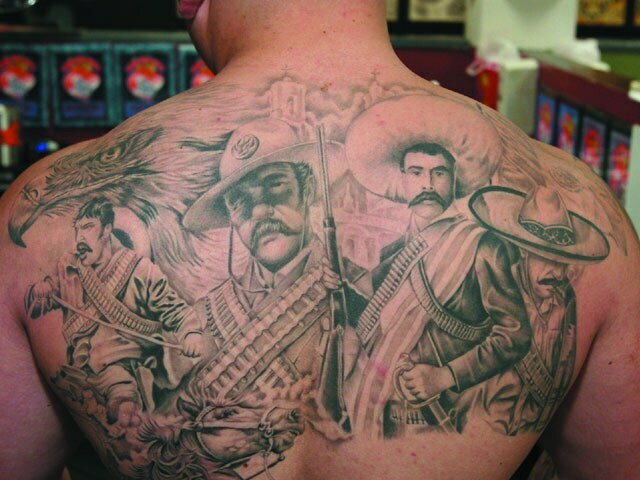 Steve has always been inspired by different artists like Chuy from Good Time Charlie’s, Jose Lopez from Lowrider Tattoos, Carlos Torres and the world-famous OG Abel. 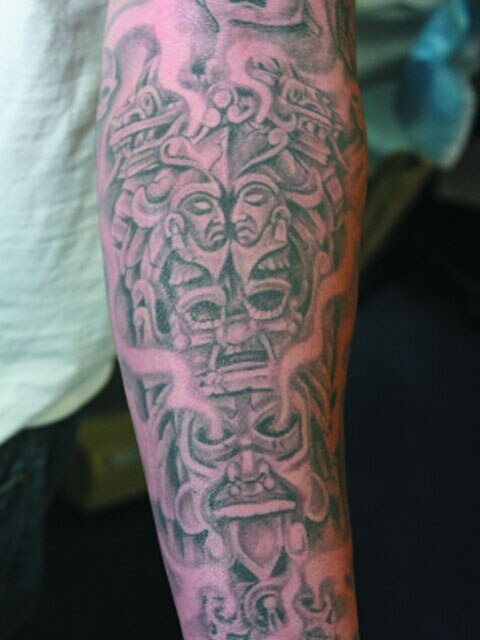 Steve has built a large clientele with some people driving more than six hours to see him and get a tattoo or two. 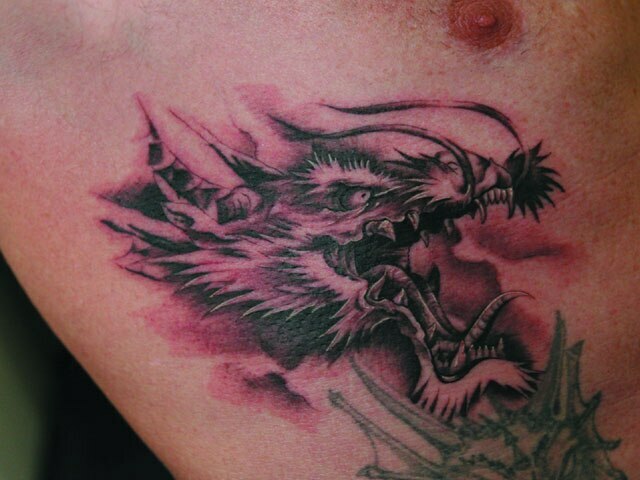 Steve’s now starting to do oil painting and will be opening a new shop with Mark Everle in Orange, California (at 2345 Tustin, to be exact). 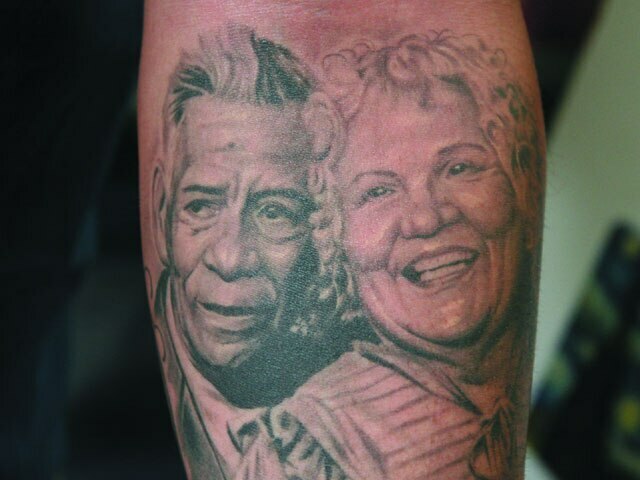 Steve would like to thank his wife and kids for their support, and Joe Salomon for putting it out there in the tattoo industry. 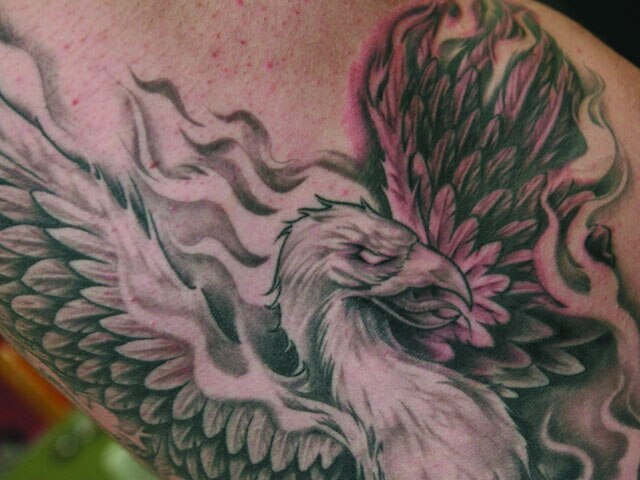 To check out some of Steve’s work go to www.goodfellastattoo.com or www.myspace.com/stevesototattooart.